How have we already reached half way through the year? It has gone so quick! 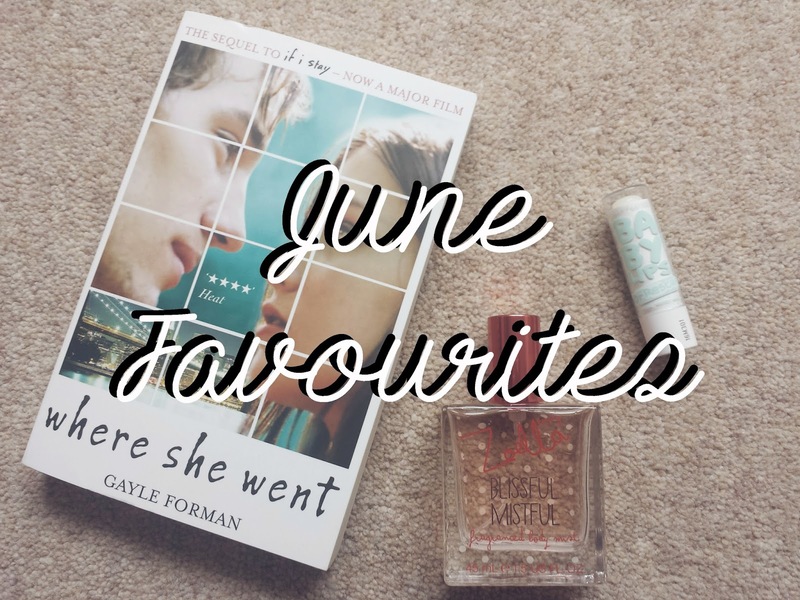 Today I'm writing about everything I've been loving in June! Maybelline Dr Rescue Baby Lips in Too Cool - this month I haven't been reaching for my Body Shop lip butter that I mentioned in my May favourites as much, but have enjoyed using the Maybelline Dr Rescue Baby Lips. It is really hydrating on the lips and so easy to apply compared to a lip balm in a tub. Zoella Beauty Blissful Mistful body mist - I have used this spray so much this month. It smells amazing and I can't wait for Zoe's new range coming out this month. 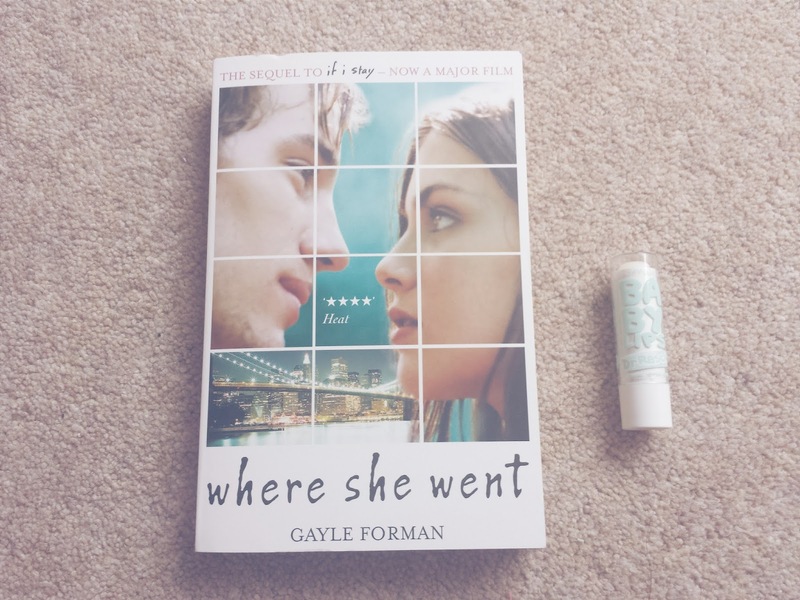 The book I have loved reading this month is the sequel to If I Stay, Where She Went by Gayle Forman. I actually prefered Where She Went than the first book, it seemed to have more of a storyline to it, whereas If I Stay was a bit predictable. Another book I loved reading and could not put down, I definitely recommend it. My music favourite of this month has been the song Shut Up And Dance by Walk The Moon. It is so catchy and I love it! My YouTuber favourite is Hannah Renée. Hannah is so likeable and I really love her videos; the way she edits them is so amazing! I recommend you check her channel out and her vlog channel too where she daily vlogs! Let me know what you've been loving this month in the comments below! The maybelline baby lips is also one of my favorites!